About 2 months ago I shot a wedding for the couple who own this next company I'm designing for. RedCo Construction (www.redcoconstruction.com) is a home building company located in Salisbury. Patrick Reddy, owner and builder, specializes in building these absolutely gorgeous custom dream homes. While their website is still in it's infancy and under construction as they assemble photos and content, you can see by what images we have in place already - dream home describes these houses perfectly. 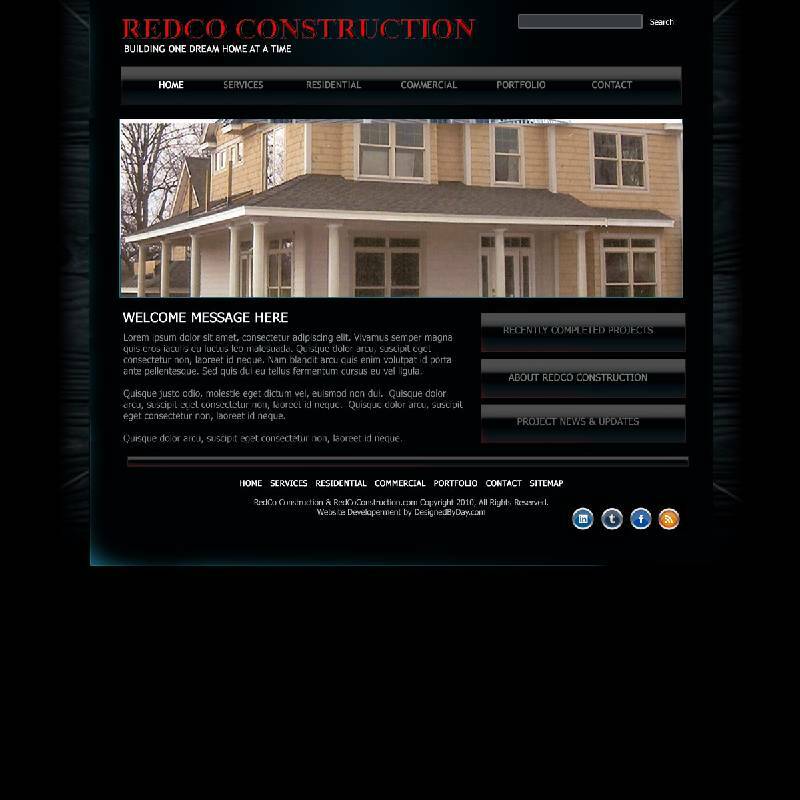 I can't wait to finish this website to showcase the homes that Patrick/RedCo Construction build.